Sloto'Cash Casino is Offering 100 Free Spins in its New Monthly Promotion! 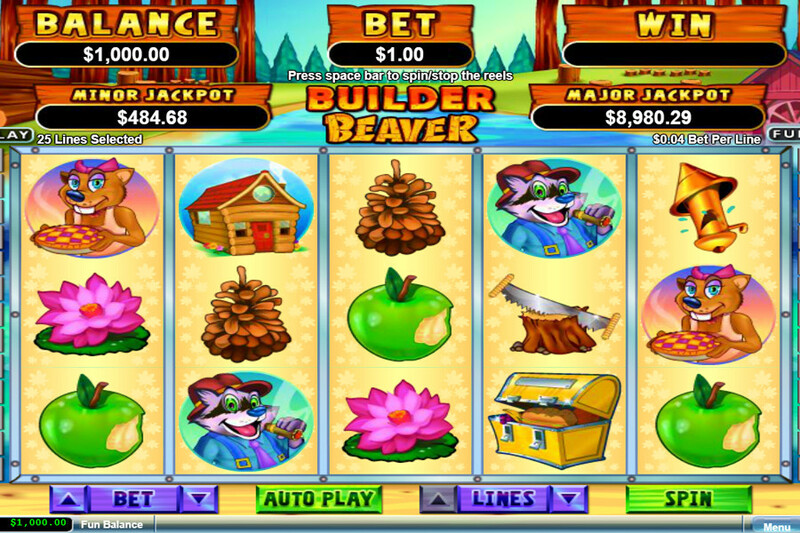 At Sloto’Cash Casino, you get to register big wins as you land three or more Wild Beaver symbols across reels irrespective of the position of symbols on reels. Collect these Free Spins and register big wins en route. The best part about the Free Spins feature is that these reels can be seen spinning in an adjacent screen during the course of the game. This in turn will grant you with around 12 extra spins as part of the offer. Lastly, whatever wins are being scored by a player are subject to being multiplied by three to boost your gameplay and your bankroll otherwise. Register at Sloto'Cash Casino this May, place the required minimum deposit of $25 and you get to claim the super amazing offer of 100 Free Spins to score big wins. The offer requires deposit code BUILDERSPINS that can be availed on featured free spins game of Builder Beaver. Before you begin to play for real money, do consider that this promotion can only be availed on mobile play. What You Win in this Promotion? The number of Free Spins offered varies in accordance with the deposit placed at Sloto'Cash Casino. Here is the distribution- 15 Free Spins are awarded to players depositing anywhere between $25 and $49, deposit of $50- $99 wins you 25 Free Spins, 50 Spins are earned if you place deposit of $100- $199, 75 Spins in case of deposit between $200- $299 and in the end, any deposit of or above $300 proffers you with 100 Spins. When playing at Sloto'Cash Casino for this promotion, there is a set of rules to abide by including playthrough condition of 10x on winnings secured on Free Spins, with absolutely no maximum cash-out limit. This coupon code can be redeemed for a maximum of two times a day in the entire one month's time for which this promotion is valid.